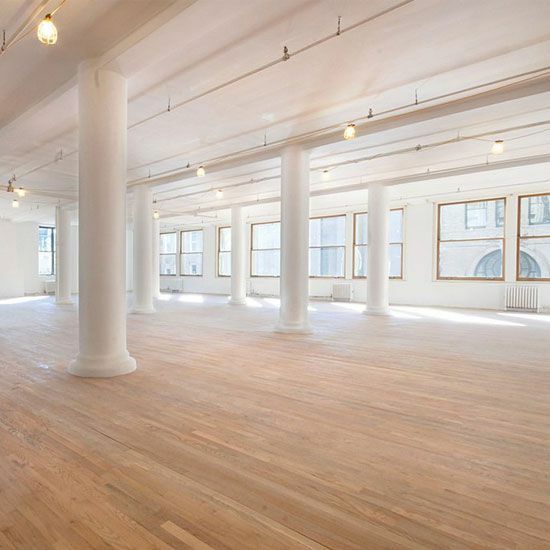 An amazing office space for lease in SoHo has nostalgia as a sought after NYC neighborhood. 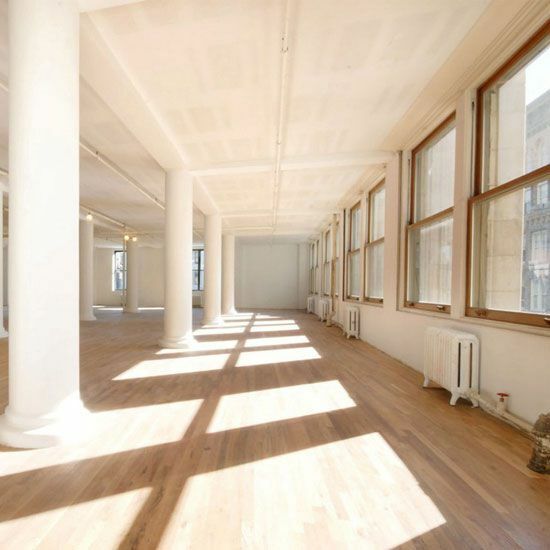 Gorgeous loft office space SoHo with views in all four directions and over-sized windows all around. Elevator opens up directly onto the space boasting the tenant’s full floor identity. Contact one of our leasing experts to learn more about this and other Soho commercial office space for sub-lease.